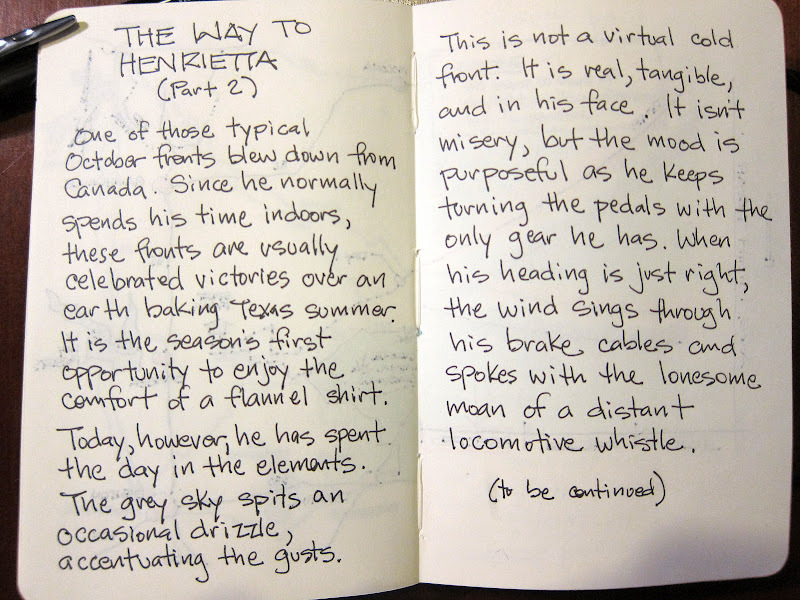 I am loving these sketches and journal images. I'm still following. On my singlespeed, on the way to Henrietta. Let's see the map from the in-between pages!